Chinese have proven that they can copy and manufacture anything from a minor branded toy, to designer bags or sun glasses to Rolex and any branded cell phone. Now in the recent years, the automotive industry is its biggest target. Few weeks ago we shared how some Chinese firms have copied Range Rover Evoque BMW i3 and Beetle. Shanghai Auto show is in full swing now a days and while there are many car companies showing off their new model range for Chinese market, there are many companies who have knock off models on display as well. It is amusing that the original models and their copies are on the same show floors and are attracting huge crowds. Among many copied models, there is one which looks very interesting. If you love Porsche Cayman and want a Ferrari F12berlinetta, now you can choose one car which has both the flavors in it, that too may be at 1/10th of the price. 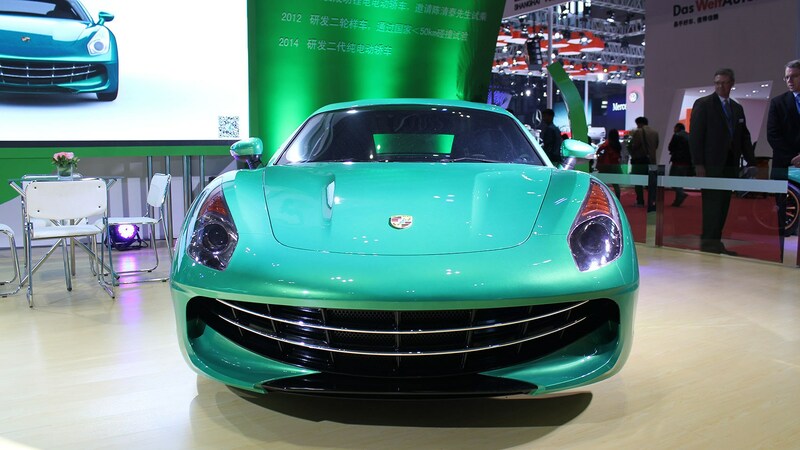 A Chinese company Suzhou Eagle has a car on display which looks like a joint venture between Ferrari and Porsche, not like the regular modified cars you see on the roads of Pakistan. 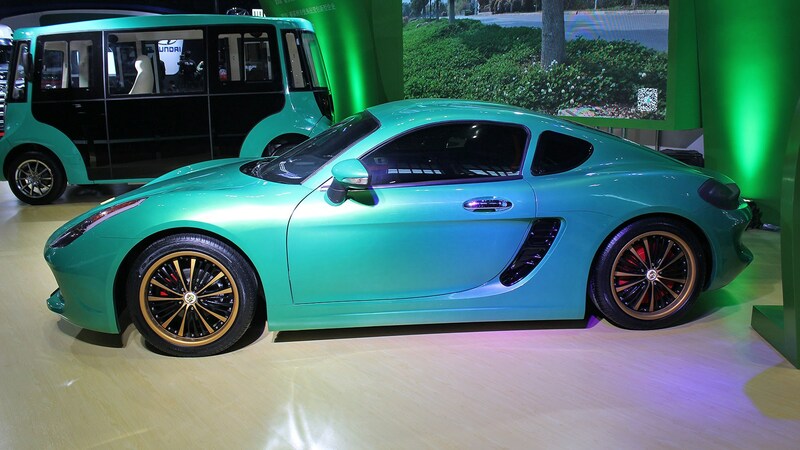 The company specializes in production of electric golf carts, but now is offering this new two-door coupe sports car. Looks like the company has spent most of its R&D budget on getting into the show, which is also evident from the logo on the car. We must appreciate that the Ctrl+C:Ctrl+V at the rear end is nearly perfect and looks very close to Porsche 981 Cayman’s. Eagle is an electric powered by wheel hub motors. The car is fitted with a 9 kWh battery pack and company says that the car will give maximum range of 260 kilometers. 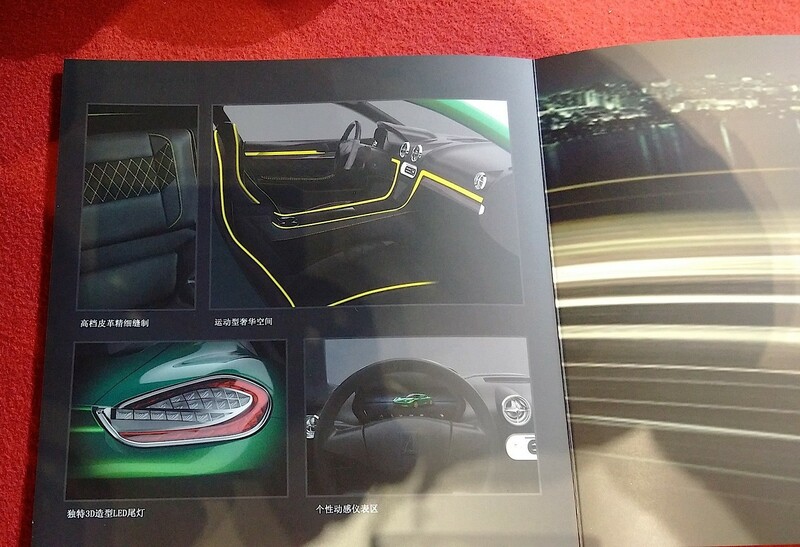 However, the figure looks unbelievable until we see one of the car in flesh. 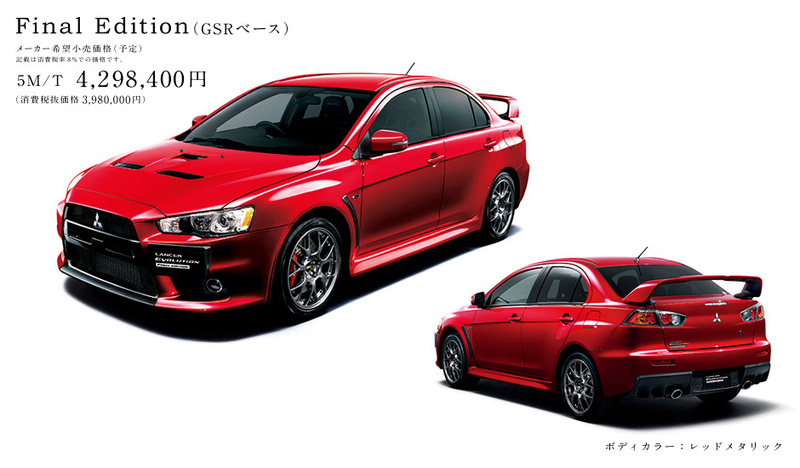 As per company, the car has max speed of 120 kph, much less than your Honda Civic or Toyota Corolla. 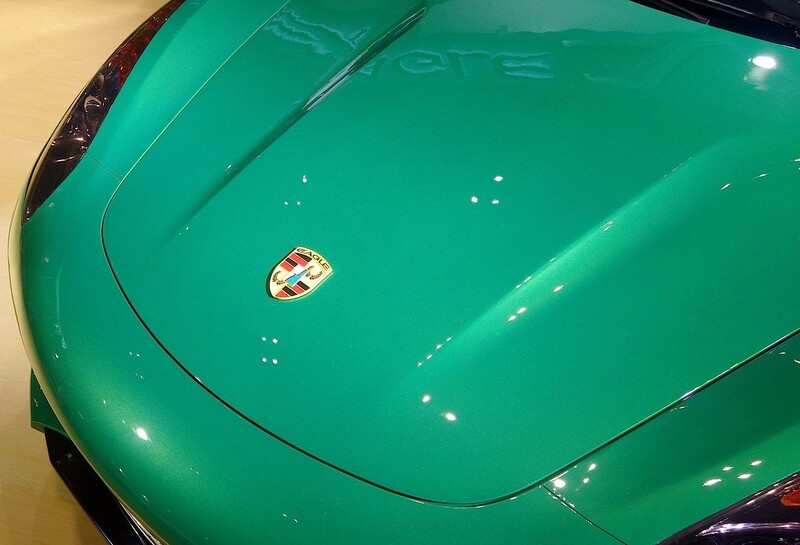 Not sure what those side air intakes behind the doors do but it looks like a Porsche’s. 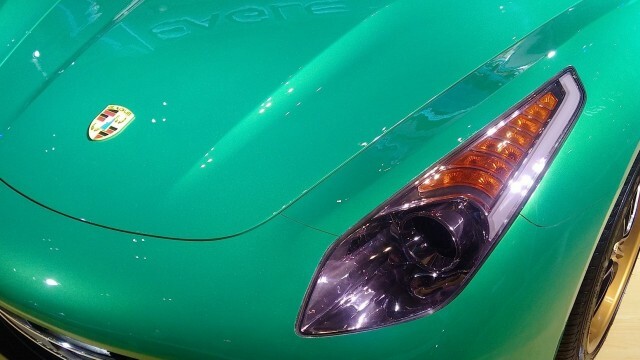 I am sure Ferrari and Porsche are on their toes after this “amazing” new car as they still haven’t created a fully electric vehicle as of now and one thing is very sure and clear “Eagle has sharp eyes”. its so cute like smiling front bumpers :()……….